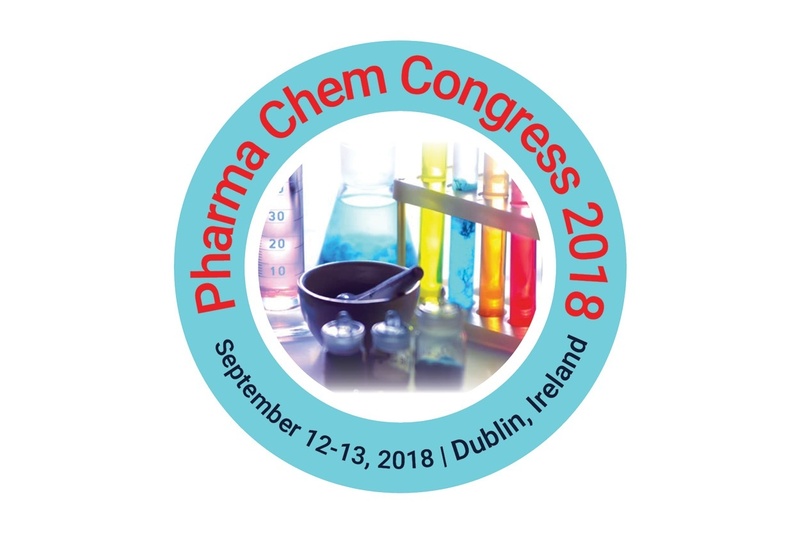 The main theme of this Pharma-Chem 2018 is exploring & overcoming the developmental challenges in the field of pharmaceutical chemistry which covers a wide range of critically important sessions. 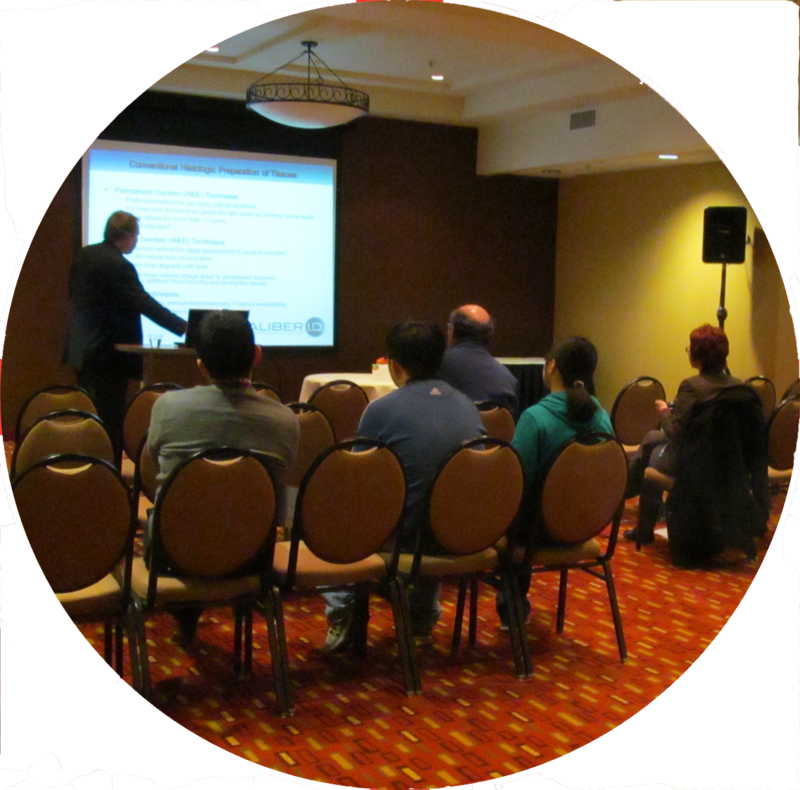 The scientific program includes keynote & plenary talks, video presentations, poster presentations, e-posters and exhibitors. It is the best platform for both industrial and academic scientists to learn about the new innovations and technologies taking place.